I've been back at it, back at my kdramas again. Somehow I always manage to find time to watch those episodes back to back, but then leave all my other priorities behind. I can't resist, though. 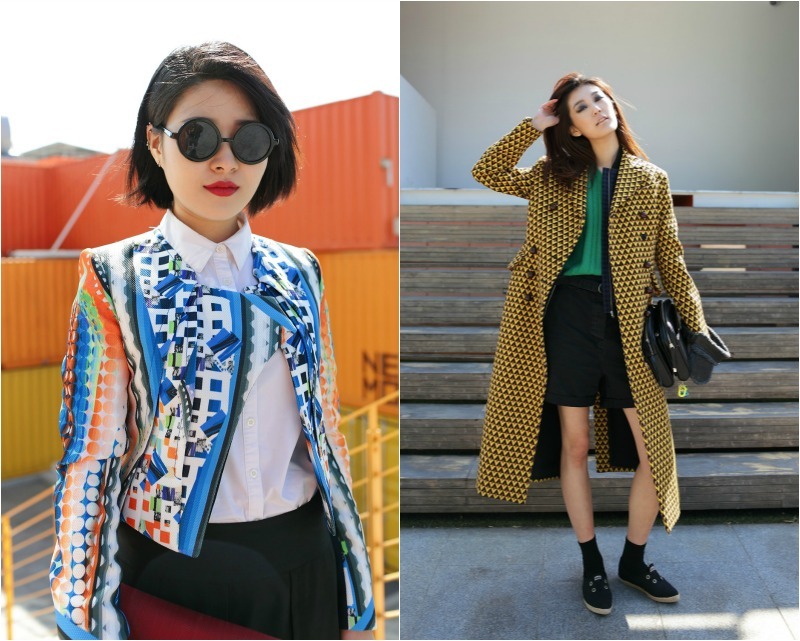 All those shows have me swooning over Korea's fabulous fashion scene. 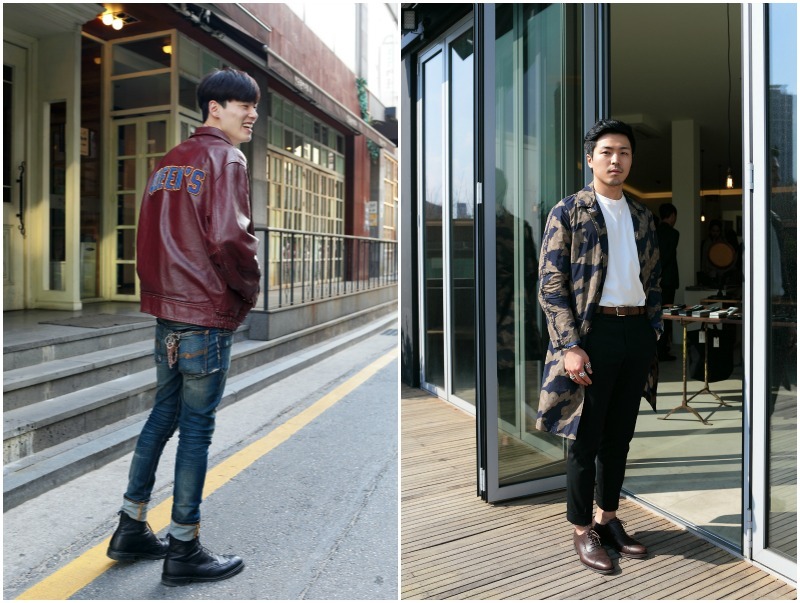 korean fashion is always so amazing. how do they all look so good? also, what k dramas are you watching right now? i haven't watched on in awhile, but i'd love to get into a new one. would love to hear your suggestions! Great post! I really like the first two and last three looks. Great pictures! Love the blog!